Once a person has expressed interested in your company they are more likely to become a customer of your product. Marketing qualified leads (MQLs) help companies determine which of their customers can be nurtured before handing them over to your sales team as a sales qualified lead (SQL). 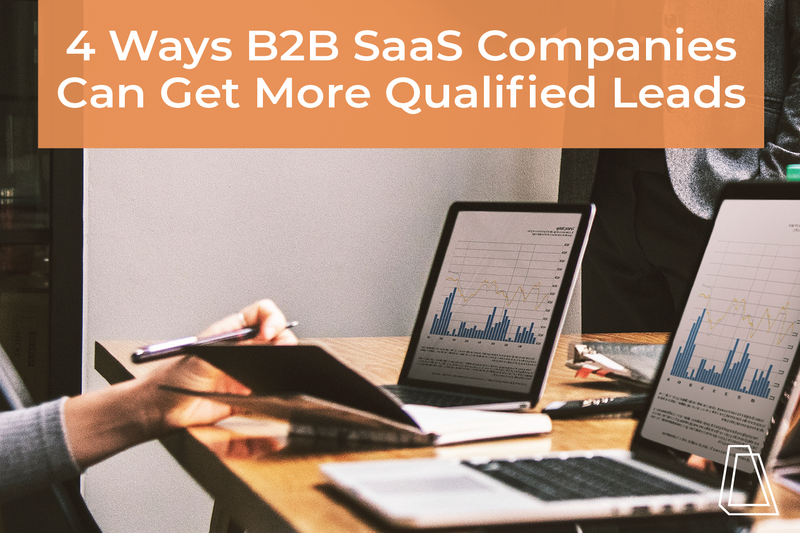 Check out four ways your company can get more qualified leads. At Accelity, every quarter each member of our team create goals that they want to accomplish, most times they are a combination of company, client and personal goals. Once these goals are reviewed and approved by our managers, we work relentlessly for three months to complete them. As an account manager, the majority of my goals are client related. My goals coincide with the goals of my clients (things they want to accomplish for their company). In addition to the goals of my clients, more times than not, one of my goals will center around outdoing last quarter’s MQL number. Setting your new MQL goal is dependent on the previous quarter’s numbers, so it is beneficial to create a contact list that populates all MQLs during the last quarter dates and create a SMART goal for the coming quarter. As a HubSpot partner, all of our clients have varying degrees of access to the HubSpot CRM, which makes creating MQL list easy. Generate a list of all contacts who are opted-in to receive emails but have not been assigned a persona. Using a one-question survey, contacts can self-identify with the persona that best fits them. In doing so, they will be automatically entered into a workflow that adds them to the selected persona and begins the process of sending them the most relevant content. As mentioned above, creating lead nurturing workflows is another way to help contacts hit guaranteed MQLs. If done correctly, contacts will automatically be entered into lead nurturing workflows as they continue to engage in activities (i.e. downloading an offer, completing a form, requesting a demo, etc.). Account-based marketing is one of my go-to MQL generators. After pulling a list of contacts who are a few points shy of hitting MQL, preparing a few ABM 1:1 messages may do the trick to tip them over the threshold. ABM looks at specific contact activities such as previous engagements—content downloads, social, etc.—to create personalized email communications to a contact encouraging them to check out a content piece that they haven't previously downloaded. Another way to have more customers hit the MQL threshold is to identify contacts who may be top prospects and decision makers. When choosing your top prospects you may use any identifiers that you deem relevant for a contact to be more likely to become a customer. Identifying decision makers may be as simple as knowing a contact’s job title or identifying if they are a member of a committee within their organization. By collecting this information through forms, surveys and so on, those contacts will possibly hit MQL. 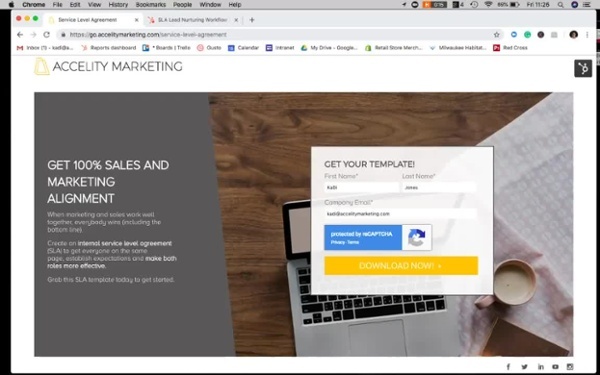 If throughout the quarter you have implemented one or two or all of these approaches to get more qualified leads, maybe it is time for you to reevaluate your lead scoring. Sometimes the threshold can be too high or the activity and demographic scores are too low. Even if lead scoring is exactly where you want it to be, we still recommend you review it on a monthly quarterly basis, as well as reviewing the contacts who have hit MQL and identifying traits that they may have in common and possibly creating new properties based on those commonalities to better help you target more contacts. At the end of the day, you always want to make sure that your goal -whatever that may be- is attainable. In our sales guy’s most recent video on LinkedIn he talked about goal setting. Take the time to decide on a few goals and really break them down in order to keep them moving along. Don't bite off more than you can chew with hitting MQL. If done correctly, there is no doubt that your contacts will soon hit that glorious MQL threshold. Check these out and let me know which you like best. Have any other MQL ideas? I’d love to hear them. Put them in the comments below.